The NRW JUNIOR BALLET is now part of the family of Prix de Lausanne Partners. Our Prize winners have the opportunity to do their apprenticeship there. 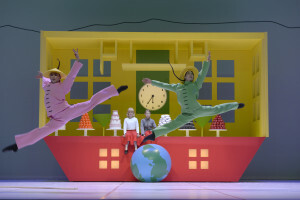 In the past years and under the direction of Xin Peng Wang, BALLET DORTMUND became a company with a unique artistic profile that the city of Dortmund into an important hub for the art of dance. The Ballettzentrum, located in the idyllic “Westfalenpark,” shows the city’s appreciation of dance. The yearly Summer Academy has become a pedagogical meeting point for young dancers. 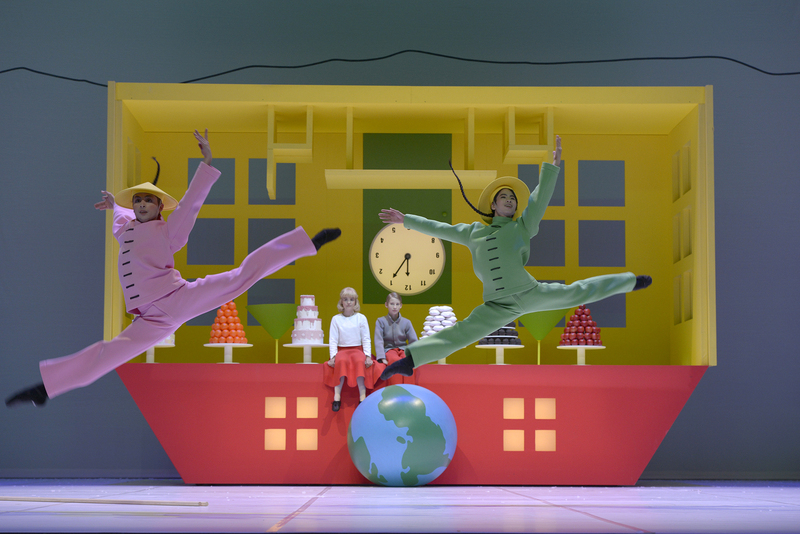 In 2014, Xin Peng Wang created the NRW Junior Ballet, which is constituted of 12 young dancers. Structurally, it is closely affiliated with Ballet Dortmund and has found its home in the Ballettzentrum Westfalen. The NRW JUNIOR BALLET understands itself as a forum for the encouragement and training of extraordinarily talented young dancers. For two years, these dancers are offered the opportunity to make professional and practical stage experiences in order to prepare for their future careers and refine their art. The NRW JUNIOR BALLET aims at making the art of dance and its fascinating variety accessible for the public at large. Next to the integration of the NRW JUNIOR BALLET with ongoing productions of Ballet Dortmund, the young company will develop an individual repertoire, which will be performed in the vicinity of the city of Dortmund, in communities without their own theater. 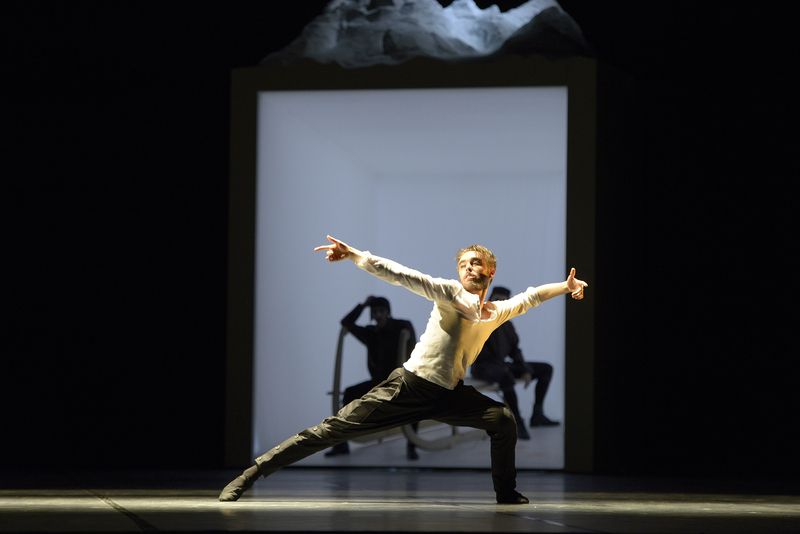 The repertory includes works of William Forsythe, Benjamin Millepied, Jacopo Godani, Itzik Galili, Craig Davidson, Alexander Ekman, Douglas Lee, Demis Volpi, Raimondo Rebeck and Xin Peng Wang. Another focus is set on the further training of the young talents, in five block seminars offering complementary subjects that prepare them for the unique challenges of their everyday professional life. Of special interest is the creative cooperation with educational institutions, the active cultural work in so-called deprived areas, and the exploration of new venues and spaces of dance.